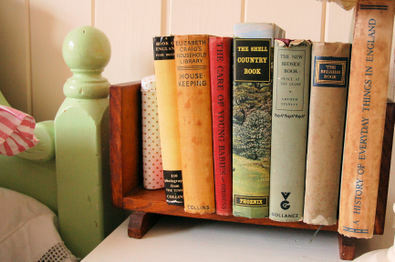 Over the last few months I have been lucky enough to come across some true vintage goodness in book form. I have always had a copy next to my bed of Arthur Stanley's The Bedside Book ~ A Miscellany for The Quiet Hours ~ written in 1947. I love anthologies and this never fails to delight; and delighted I was to find recently The New Bedside Book ~ Peace At The Close. The language 'Peace At The Close'..why couldn't I think up something so simple but so succinct. 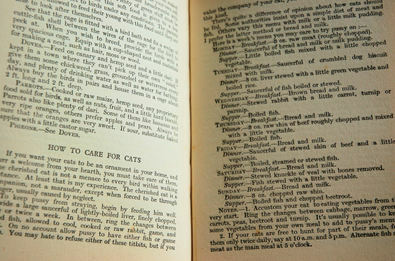 I'm also enjoying Elizabeth Craig's Housekeeping written in 1947; how many books have you read that has a whole weeks menu for a cat? I love the language again when home making was an art and a full time job. I am hoping to pick up some hints as my housekeeping skills are decidedly lacking. 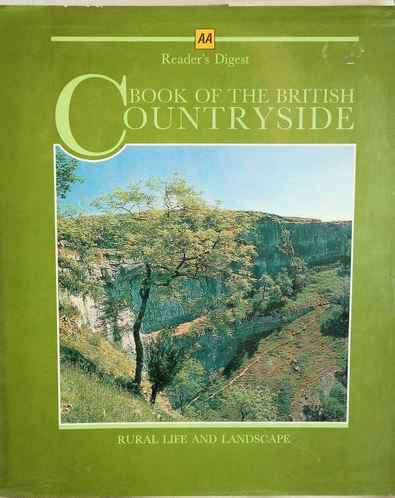 the old fashioned Reader's Digest Book Of The British Countryside...umm..it's not looking very cool is it? 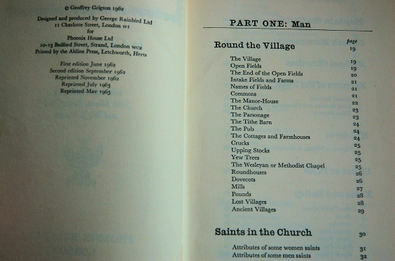 It's the sort of book that your Great Uncle John would have been given for Christmas in 1970. 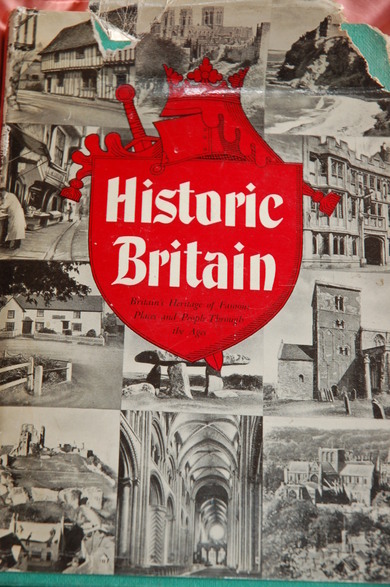 Maybe it's not just Britain who's historic. Still, you'll never know when you might have to explain the intricate workings of the Hurdy-Gurdy - right, now on to Bird Song At Morning.